A man gets in his car and heads into the night, alone. You’ve probably seen a movie start that way before. But I guarantee you’ve never seen a movie like this one, in which that man, in his car, is the movie—the entire movie. 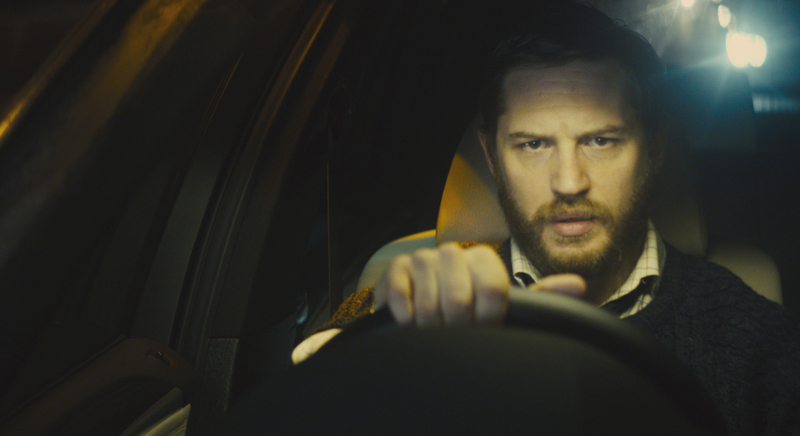 British writer-director Steven Knight’s uniquely captivating Locke unfolds in 90-some minutes of real time as its title character, Ivan Locke (Tom Hardy), steps into his BMW SUV and, instead of going home after work one evening, makes a fateful turn at a traffic signal and heads in the opposite direction. Soon enough, we learn why, through conversations Locke makes and receives on his vehicle’s hands-free Bluetooth phone. Locke is the only character we see throughout the entire film, and he never ventures outside his automobile. It’s a confined, closed-off, claustrophobic setting that ratchets up the intensity of Hardy’s magnificent one-man-show performance, which is almost exclusively done from the neck up. Even within such a Spartan setting and with such sparse details, we learn much about Hardy’s character: Ivan Locke is a good, solid, highly respected man, a construction foreman working on the biggest project of his career, a concrete pour for the foundation of a massive skyscraper that will be the tallest in all of Europe. Locke’s phone conversations with his wife, his sons, his boss, his co-worker, and a woman—miles away, waiting for him, alone in a hospital—reveal a crack in the foundation of his life that is getting wider with every mile he drives, threatening to send it all crashing down, in rubble, around him. That “right thing” forms the movie’s moral core, the shape for the riveting story that builds around it. Cinematographer Haris Zambarloukos creates a mesmerizing swirl of reflections and refractions—headlights, taillights, street lights, dashboard lights, road signs and signals—as Locke’s vehicle zooms through the darkness, drawing us into the character’s world and its compounding complications. 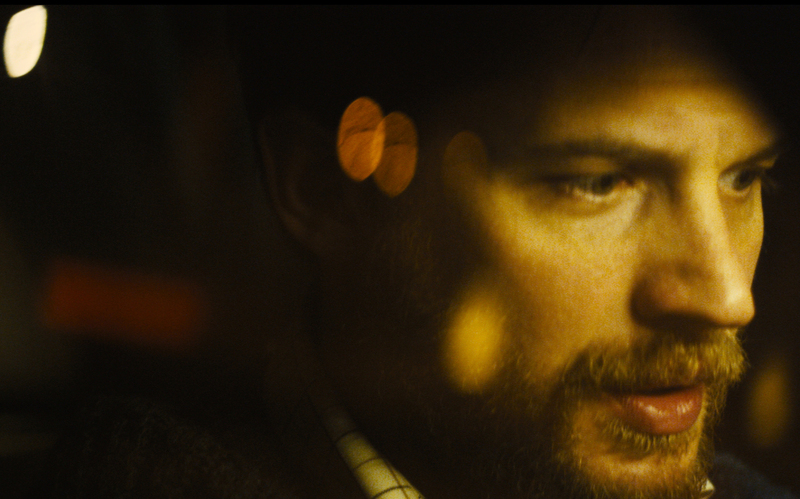 Locke is a “little” film that probably won’t play wide, in a lot of mainstream theaters. Admittedly, it’s a tough sell: It’s a movie in which nothing really “happens” in the conventional sense. But if you love movies, seek it out. Its themes of construction and cracks, choices and consequences, decisions and detours, right and wrong, and frailty and strength are woven into a masterstroke of storytelling and minimalist filmmaking. And it’s your chance to see a powerhouse of a young actor, Tom Hardy, in a role that people are likely going to be talking about for years.